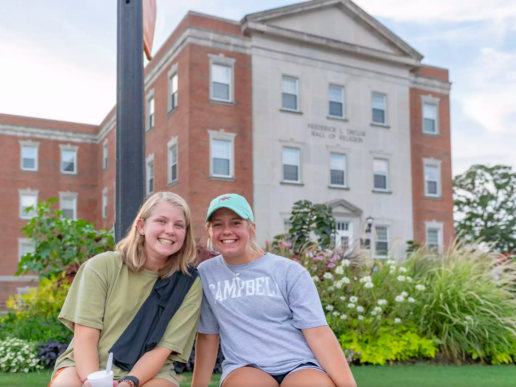 Campbell University’s Office of Student Success announced three new members of its leadership team to start the academic year. Bernice Alston has been named director of academic support services, Yasmine Farley is director of career services and Matthew Lengen is director of first-year experience programs. 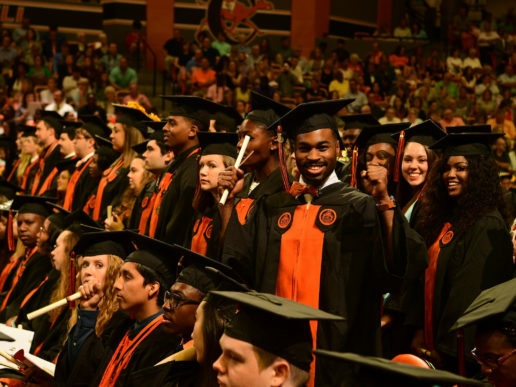 Student Success offers academic support, disability and career services for Campbell students, while also helping first-year and first-generation students acclimate to the university experience. The Office is led by Michelle Perez, Ed.D assistant vice president of student success. Alston comes to Campbell from East Carolina University, where she served as the learning skills specialist in the Office of Student Development and Academic Counseling. She earned her Ph.D. in higher education from Morgan State University. Alston, along with Shirley Parker, assistant director for Academic Support Services, will be working on enhancing all of our current academic support programs — tutoring, supplemental instruction, success coaches and developing a new Early Alert System through Starfish. 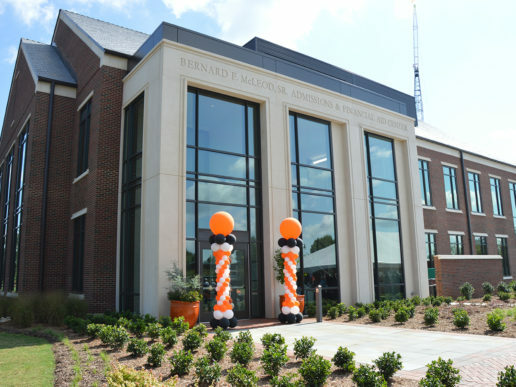 Farley comes to Campbell from Barton College, where she served as the assistant director of career services. She earned her Ph.D. in higher education from Old Dominion University. Farley will be rolling out a new career services management program for students, alumni and employers to seek and post positions, developing new workshops and video resources for main/extended campus students, as well as online students. She will also plan a variety of career events and opportunities. Lengen comes to Campbell from Boston University, where he served as assistant director of student programs and leadership. He earned his master’s in higher education from Boston College. Lengen will be working on enhancing the freshman seminar (CUFS 100) and directing the new First Generation Mentoring program, as well as developing new opportunities for first-year student engagement, support and leadership.